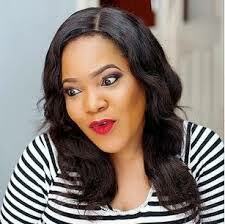 Nollywood Actress Lie About how Much She was Paid to Shave?? 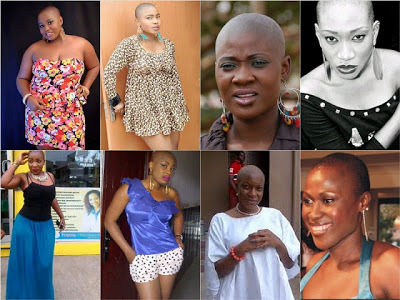 Nollywood actresses has been shaving their hair for movie roles from time immemorial. Chika Ike's recent hair shave has generated all kinds of reaction. However, the important question here is why is Chika Ike so determined to make us believe she was paid N5 Million for shaving her hair in a soon to be released movie? A source from olufamous confirmed that "Chika Ike only received not more than One Point Something Million Naira". Charles Novia is a Renowned movie producer who knows everything going on in the industry. He knows the fee that these actresses collect so it was a surprise to him that an actress could mislead people to believe that she got as much as N5Million to shave her hair for a movie in Nollywood.